Norbett goes to a college in Ohio leaving Beany at loose ends. Martie marries a portrait artist, Adair, and the children (especially Beany) are disappointed that she lacks the matronly image and homemaking skills they had envisioned in their new stepmother. Feeling alone and somewhat rebellious, Beany joins a secret club called The Triple O, for "On Our Own." 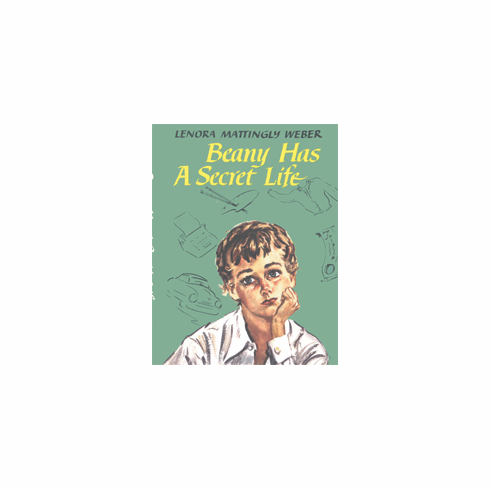 Beany is delighted to be paired off with the popular Andy Kern but soon realizes that the much admired secret club organizers have ulterior motives regarding their fellow club members.